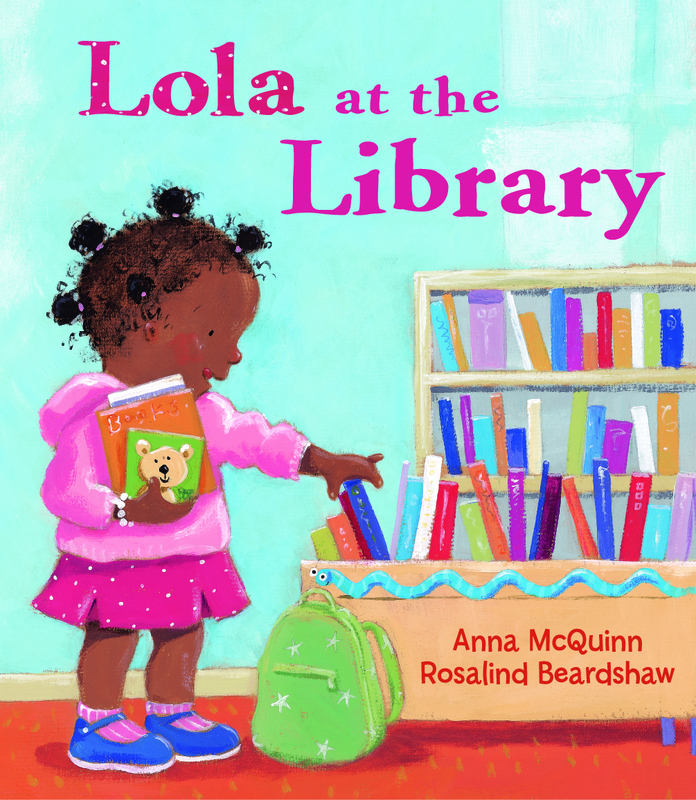 We are thrilled to present author Anna McQuinn, who is the author of the LOLA series of books. Enter the Rafflecopter below for a chance to win a copy of LOLA GETS A CAT! Tell us about yourself and how you came to write picture books. I was born and grew up in Ireland where I read a BA in English Lit, did a postgraduate diploma in Education (specialising in Children's Literature) and then an MA (in the Gothic Novel). This latter developed in me an interest in publishing and when I moved to the UK I began looking for positions as an editor. My teaching experience got me my first step in the door of an Educational Assessment company and after two years I moved into Trade publishing. 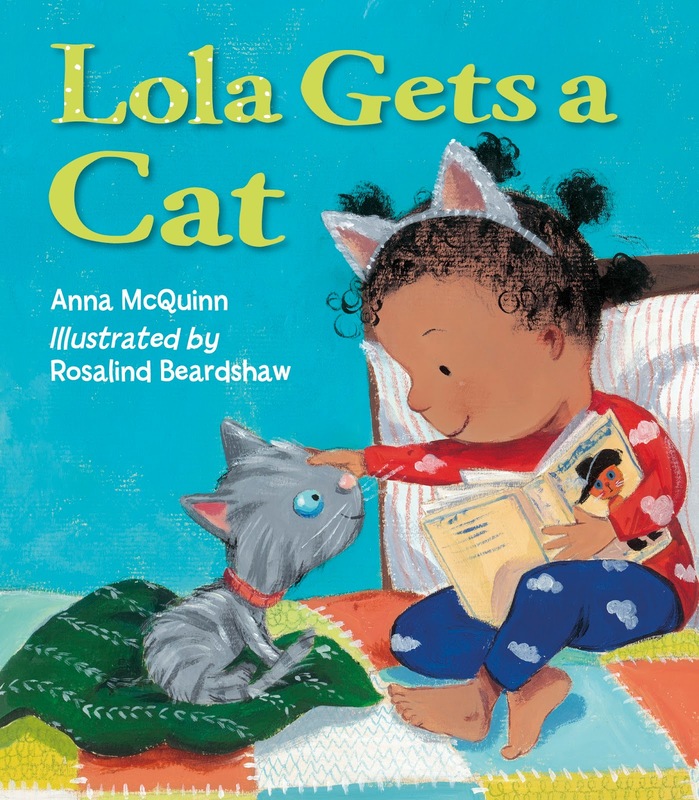 You've written a number of books about Lola, your latest being LOLA GETS A CAT. What first inspired you to write this character? I was working as an outreach librarian and coming up against parents who thought it would be inappropriate to bring their young child into a library (in case they made noise and disturbed other readers and in some cases "because s/he can't read yet!). 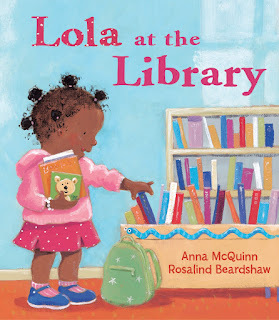 I felt a simple story might address some of the problems while explaining what little kids can do in libraries. You've worn many hats in the kid lit world. 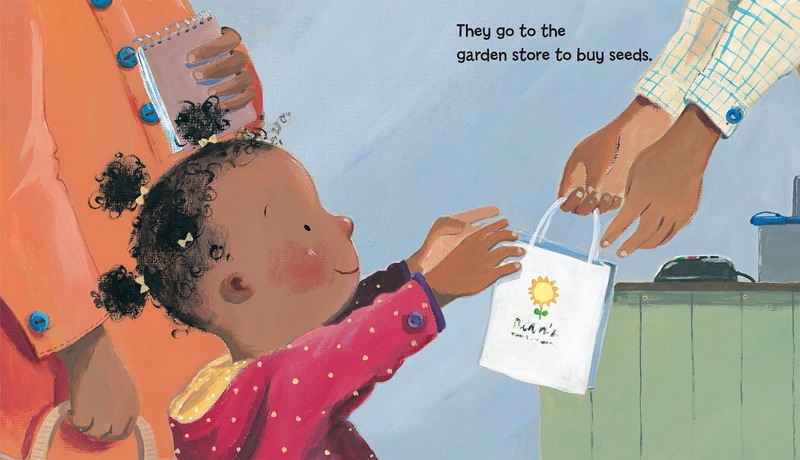 How has children's books changed since you began? The abolition of the net book agreement here in the UK has made it much harder for small independents, and the growth of hue conglomerates (publishers and booksellers) has changed the face of publishing completely. I often say that if I were making cheese, it would be regarded as 'artisan' (since I'M personally involved with every bit of the process). The higher price I could charge for my cheese would help me survive in a world of huge producers. 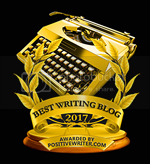 Unfortunately, in the publishing world no such distinction exists, and small personal publishers have to price their books to compete head-on with huge competitors. 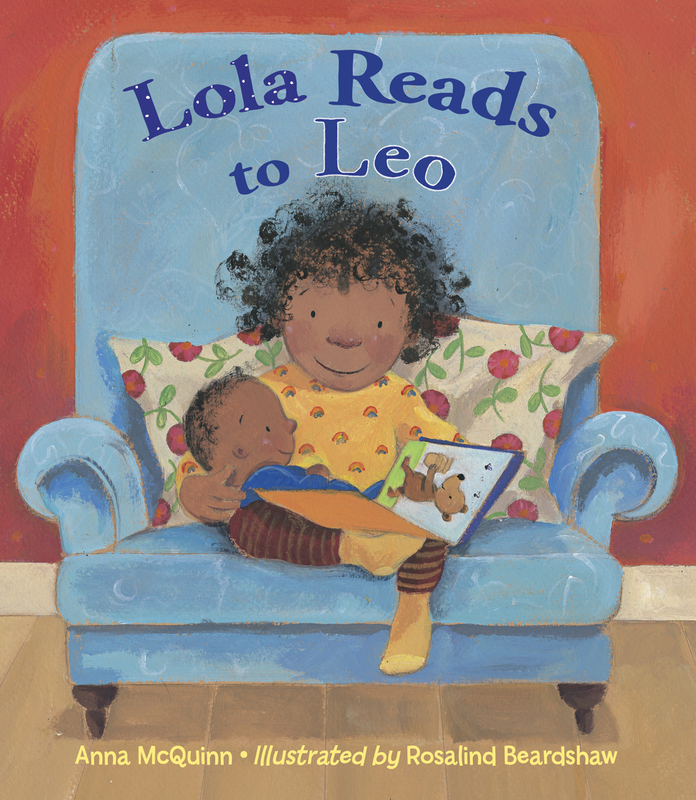 I'm working on both a new Lola and a new Leo text. 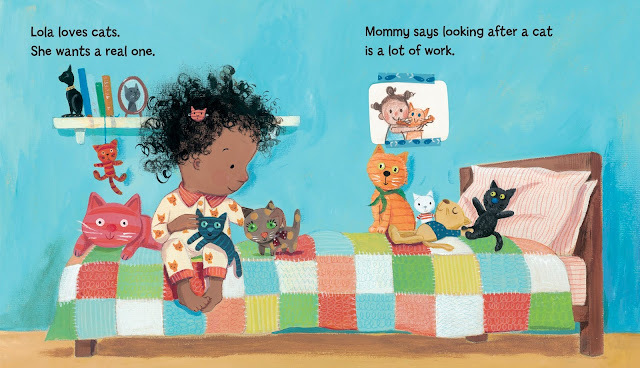 Here in the UK where I'm also a publisher, I'm about to go on press with LULU GETS A CAT (which came out in the US last month as LOLA GETS A CAT). I'm also preparing for the London and Bologna Bookfairs. Read. Read. Read. Someone said you should read 1000 picture books (and I think 500 novels) before you write one of your own. Then try and find a way to read to children. It's leaking out, but not many people know I'm a huge basketball fan. My MOST exciting moment was meeting Luol Deng a few years ago. I managed to present him with a copy of MY FRIEND JAMAL (where I'd made Deng the hero for the little boy, Jamal, to look up to). Deng was incredibly wonderful and said he was already aware of my book and had been reading it to his nephew which just blew my mind! 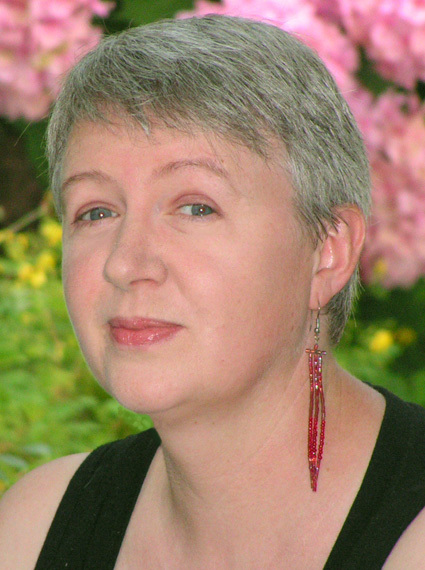 Anna McQuinn has worked in children's books for more than twenty-five years as an editor, publisher, and writer. She is the author of more than twenty books for children, including Lola at the Library, Lola Loves Stories, Lola Reads to Leo, The Sleep Sheep (Scholastic), and If You're Happy and You Know It! (Barefoot). Anna leads groups like Leo's at her local library. Anna lives in England. 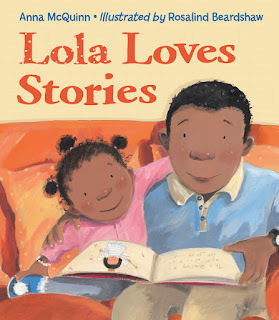 I love the Lola stories. 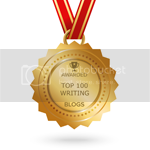 Read, read, read is great advice for student writers. 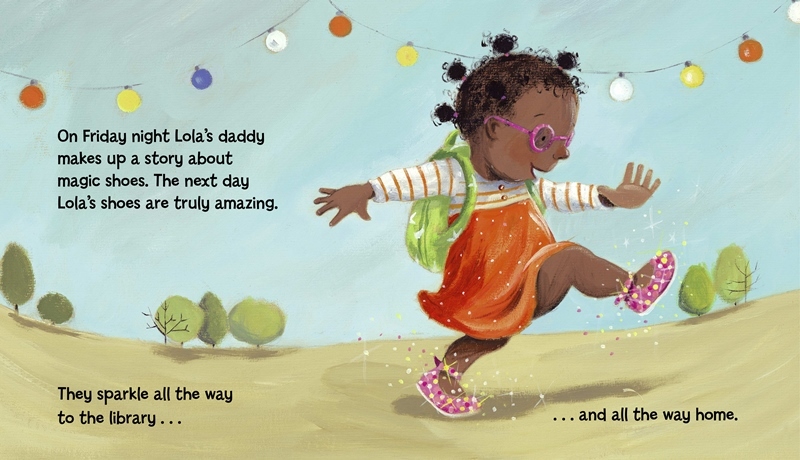 Thanks - thrilled to hear you love Lola. 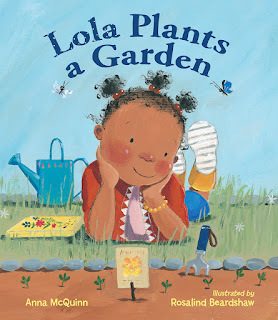 I can't wait to read all of your Lola books. What an adorable character you have created! How do I not know them?? I love Lola! Can't wait to read more! Thanks so much. And have you met baby brother Leo? Great interview and your Lola series looks super cute, Anna. Thanks for sharing. Great cat! Very charming illustrations for all of these books! These illustrations are so adorable! I love the colors. thanks for sharing today! 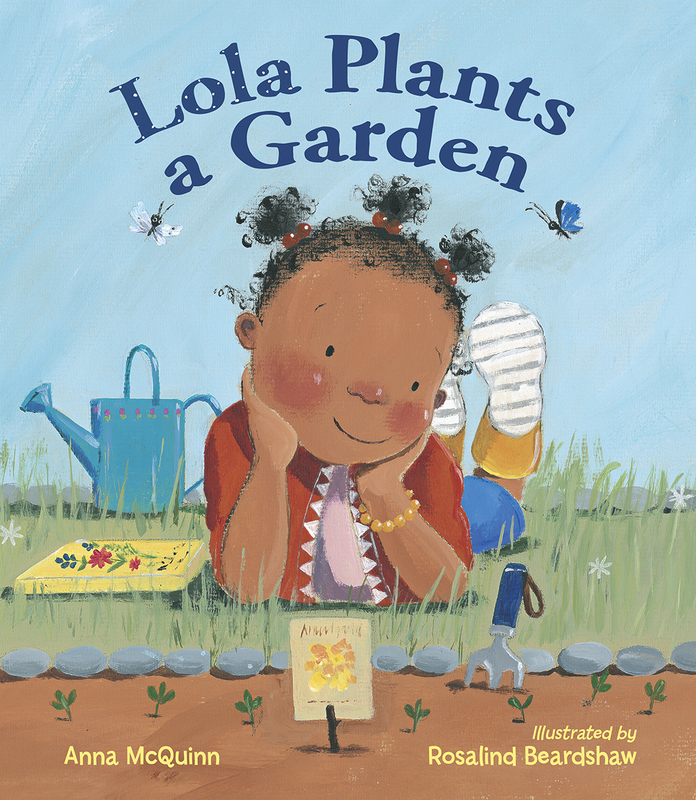 I'd love to win a Lola book. I know we need more diversity in PBs but won't it be great when finally all characters are just children and no "diversity" label is necessary ? This is SO important to me - that Lola is the star of the story for no reason other than she's amazing. So nice to see you already like Lola. Say hi to your niece!